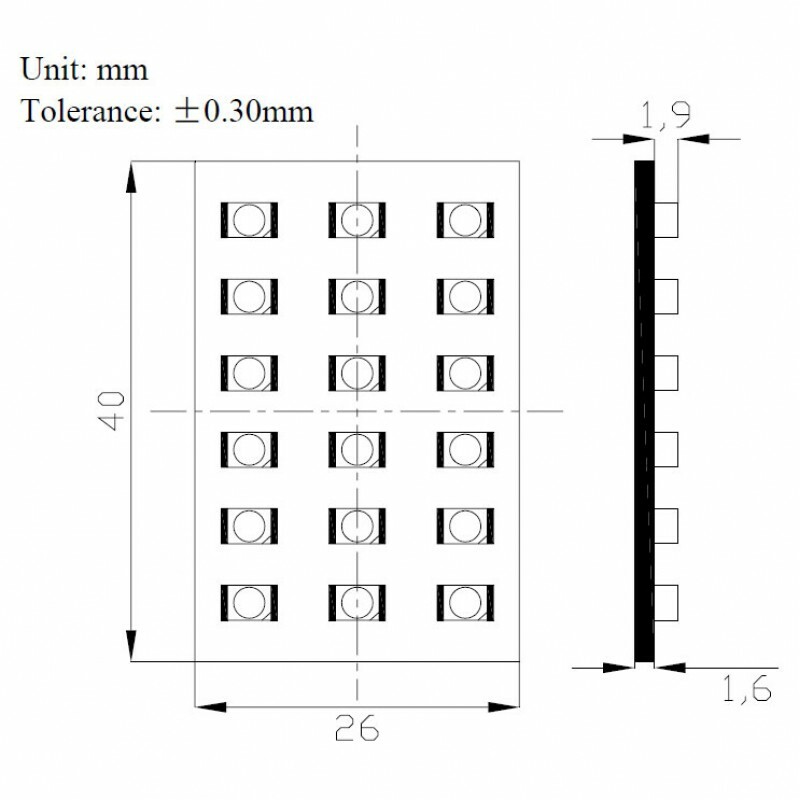 Our 18-LED Rectangular Illuminator Panel is built using 18 high-output 120° LEDs mounted on a 40mmx26mm (1.6" x 1.1") rectangular board with an aluminum backing for heat dissipation along with a pre-installed extra strength double-sided mounting tape. 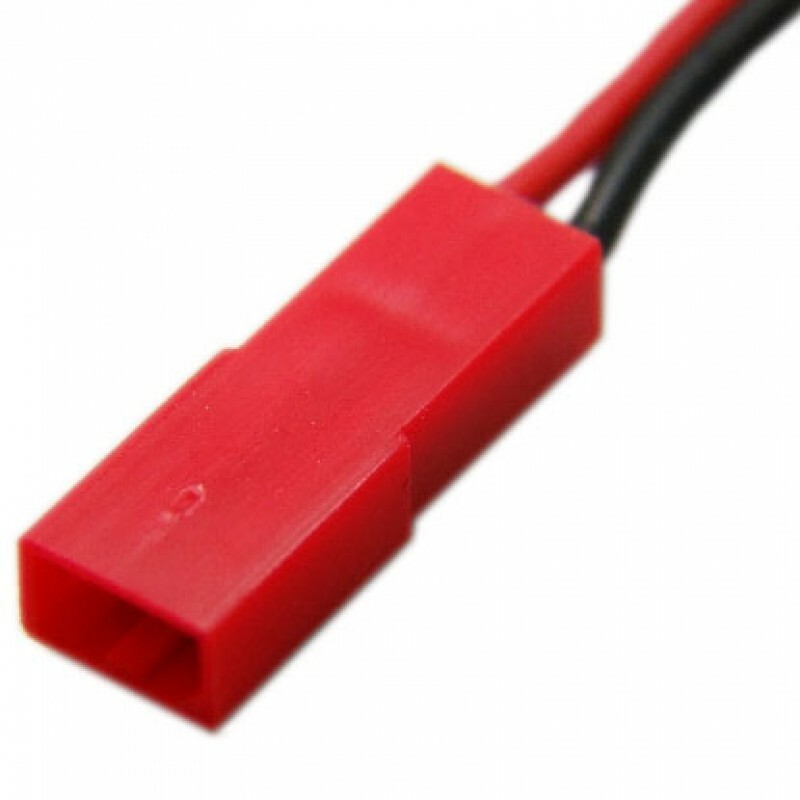 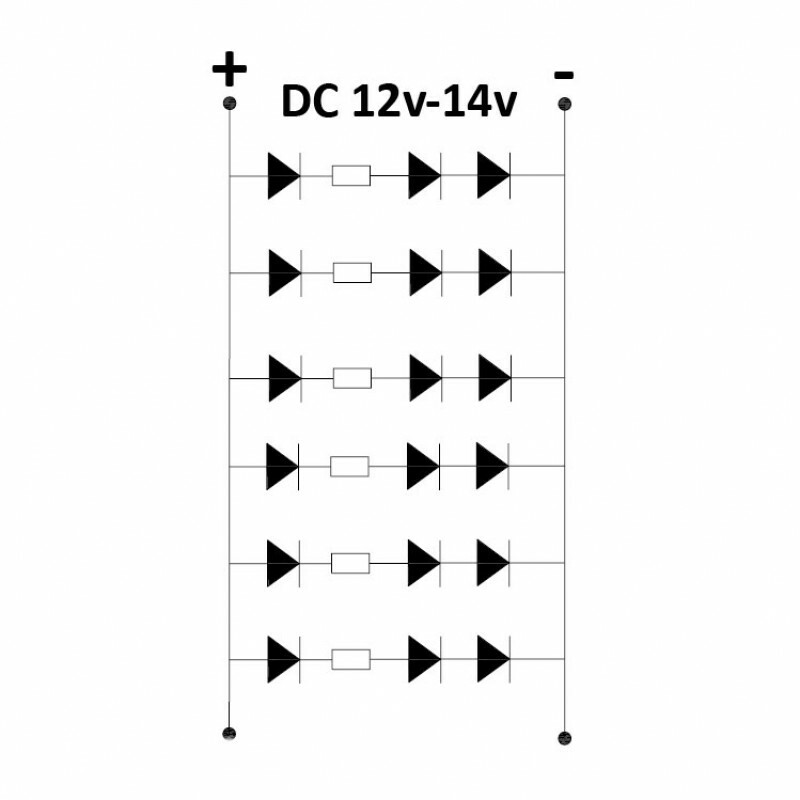 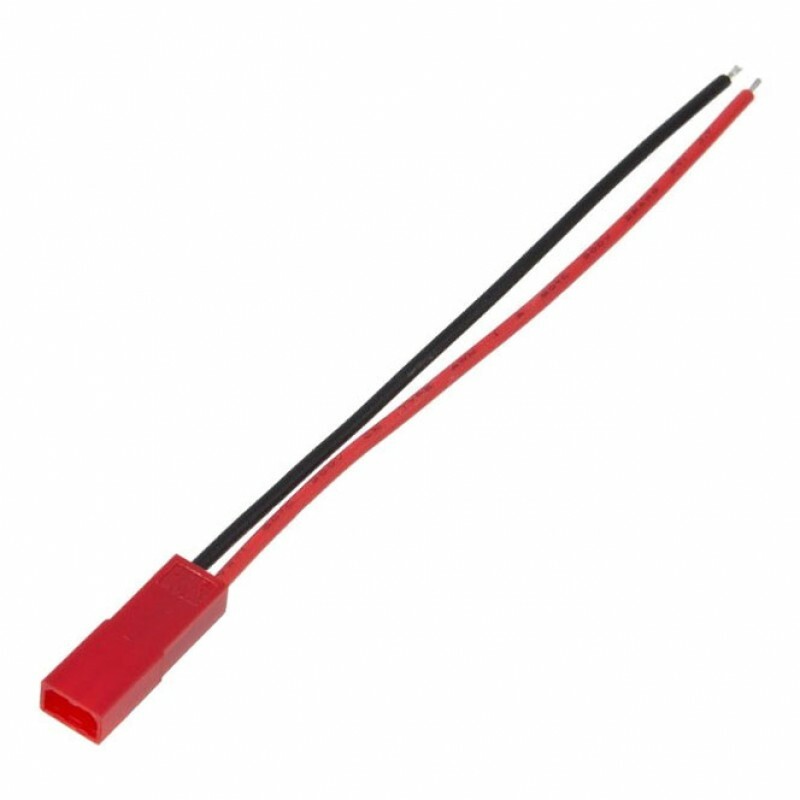 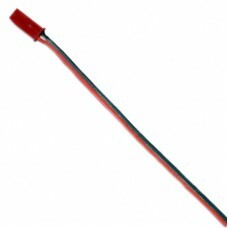 Power requirements for the board are 12v to 14v DC with a maximum current draw of approximately 180mA. 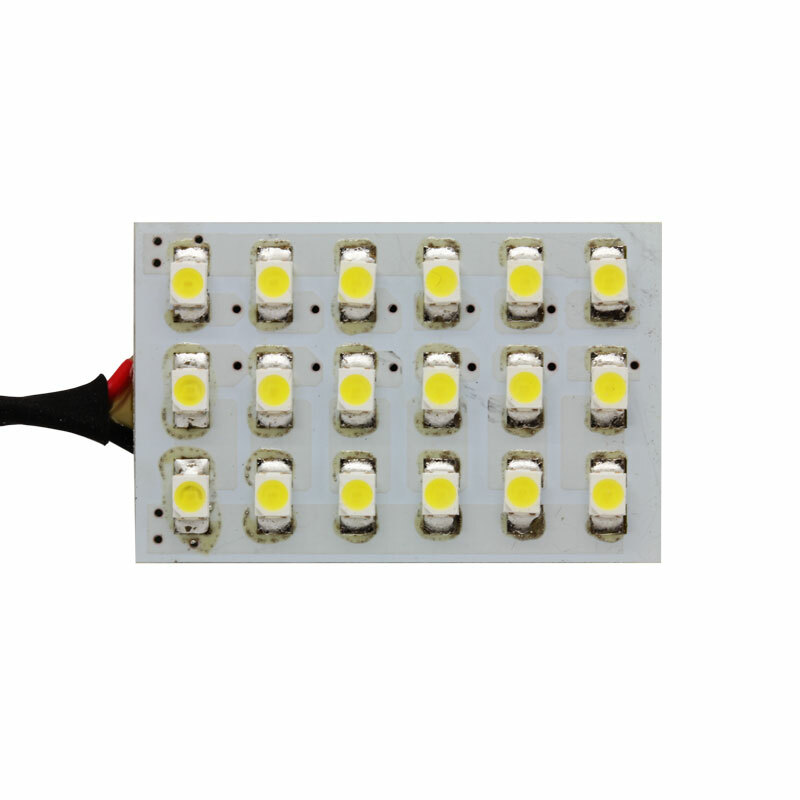 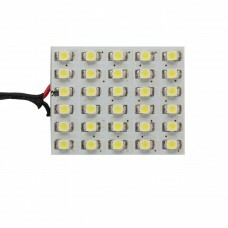 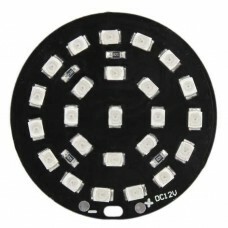 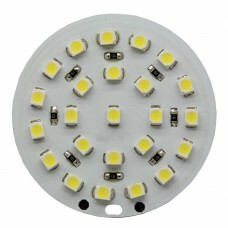 Board contains 18 pieces of super bright white (x=0.31 Y=0.33) LEDs, each with a Luminous Flux of 7.0 lm per LED for a total of 126 lm of output. 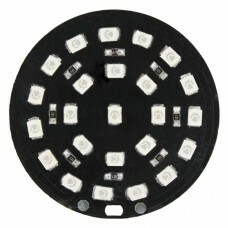 Board features an aluminum backing panel for head dissipation.